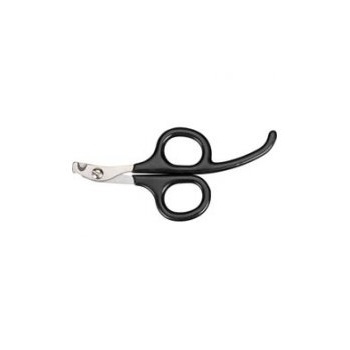 Scissors can be used by left- or right-handed groomers. Ideal for use on cats and birds. Use in your shop or resell to customers for use at home. 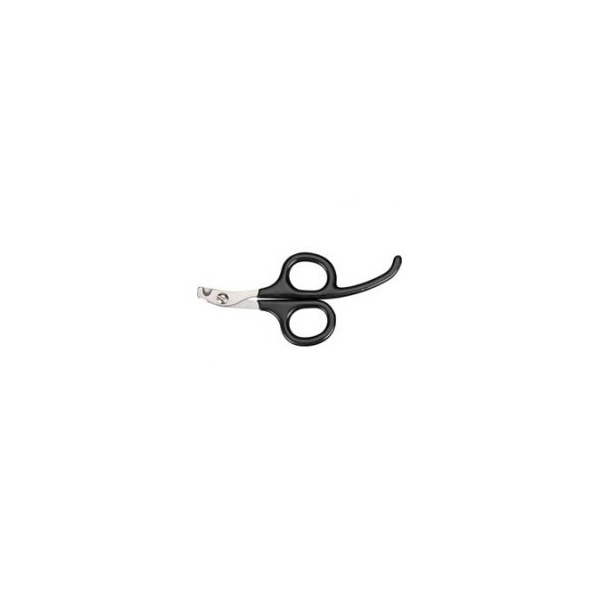 Master Grooming Tools™ Pet Nail Scissors are packaged for resale.